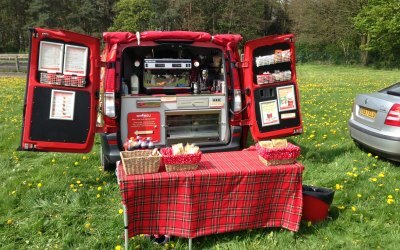 I provide a mobile premium coffee and hot/cold drink, snacks service at your outdoor and indoor event. I am a fully trained barista and my business is fully insured, local authority registered and self sufficient in all aspects. My business is a completely mobile, self sufficient Mercedes vito, providing premium coffee, hot chocolates, teas, hot and cold snacks. There is no need to worry about clumsy power cables, water filling points etc as everything is on board this bespoke 2013 state of the art modern vehicle. This vehicle is accompanied by a professionally trained Barista, who is HACCP qualified, fully insured (Public Liability of £5m) and locally registered with the EHO. 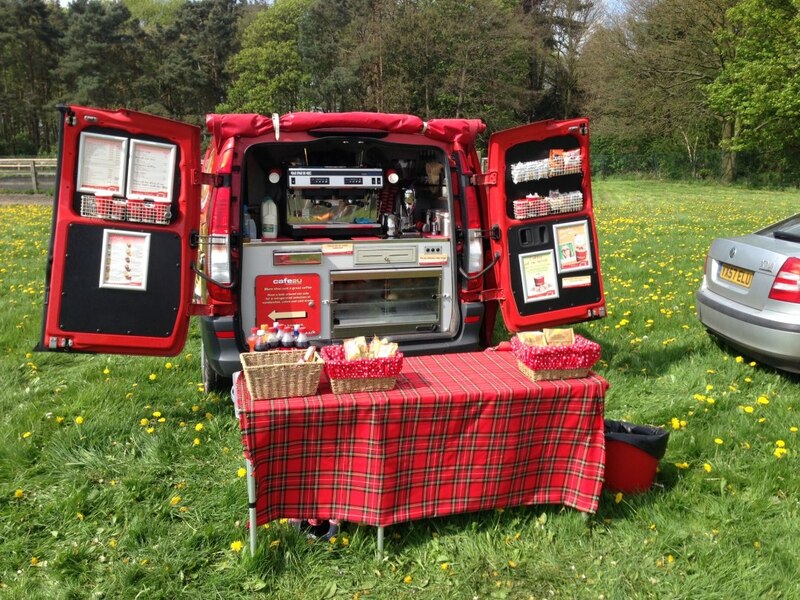 If it's premium coffees and hot drinks you require at your running, cycling, summer Fete, trade fair, dog show or equine event then this is the vehicle for you! 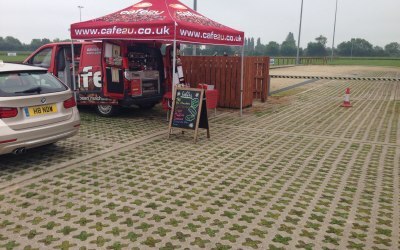 My services are ideally suited for any outside or inside event that requires hot and cold drinks and snacks before, during and after their arduous event. 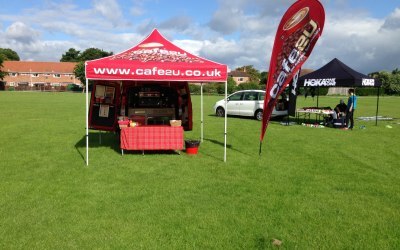 Cafe2U provided Scoobyfest UK with top notch freshly made proper coffee. Which tasted superb and was far superior to the usual instant stuff you get at events. 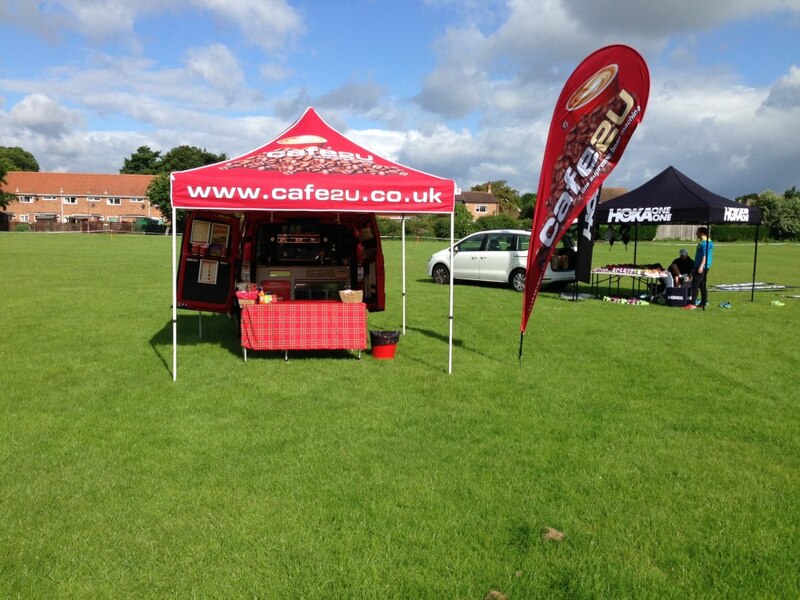 Cafe2U made us all the good stuff that went down a treat with a superb service and reasonable prices. Many commented on the high quality brews. Thanks for attending Scoobyfest and we look forward to seeing you next year. 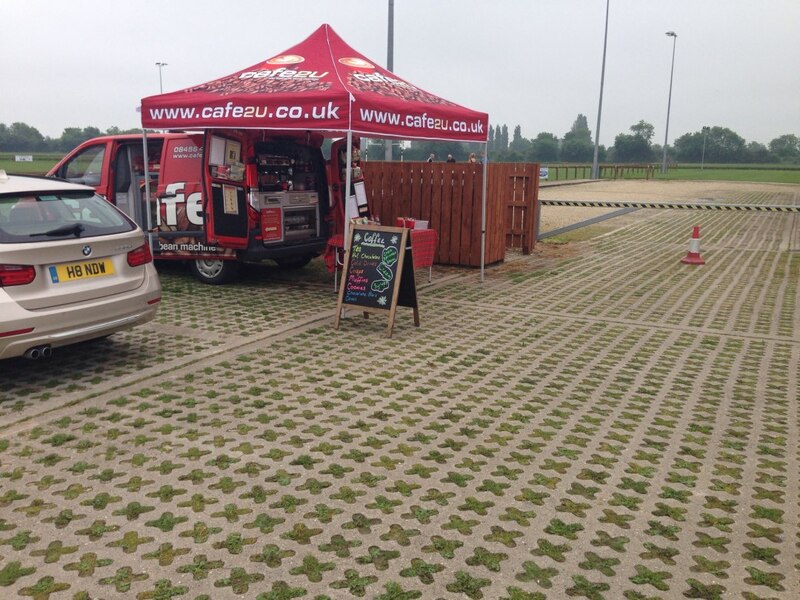 Get quotes from Coopers' Cafe2U Ltd and others within hours.